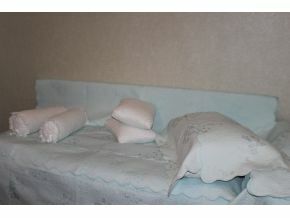 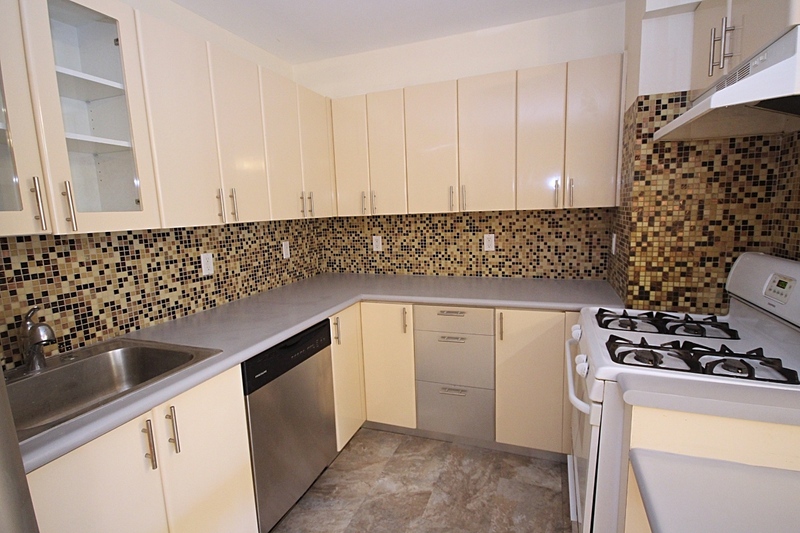 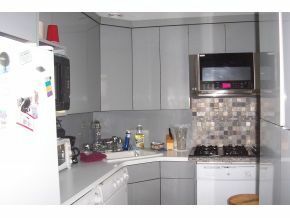 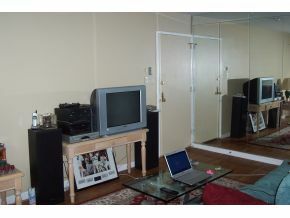 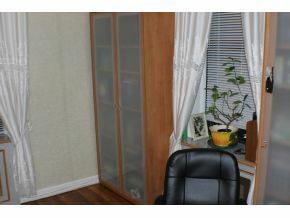 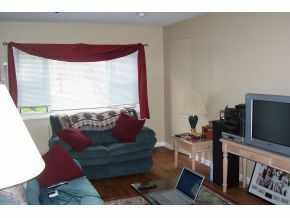 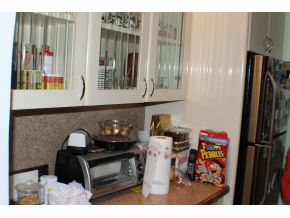 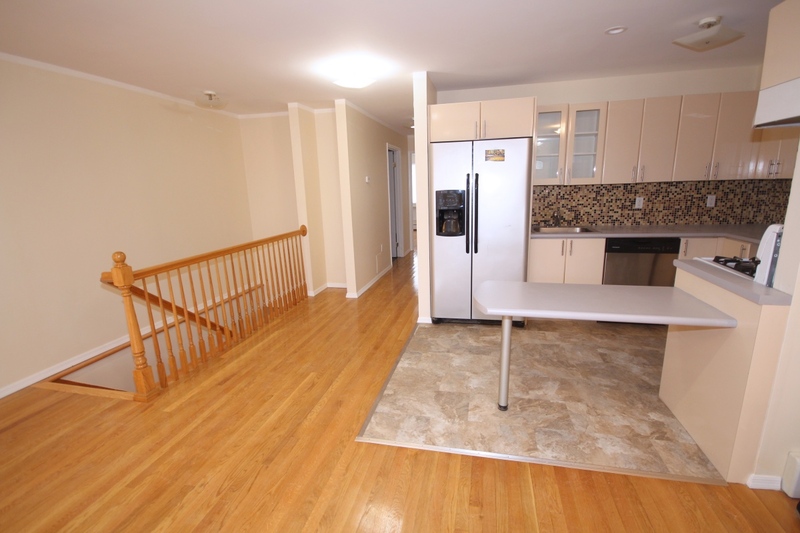 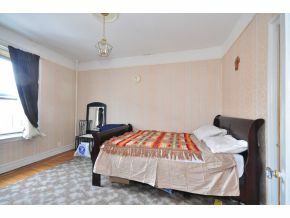 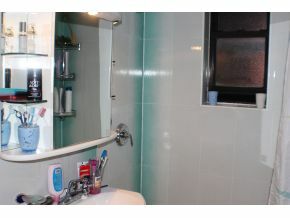 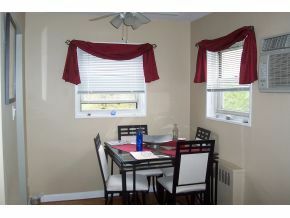 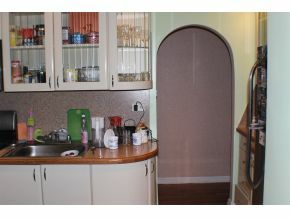 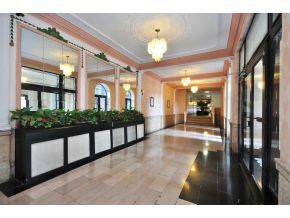 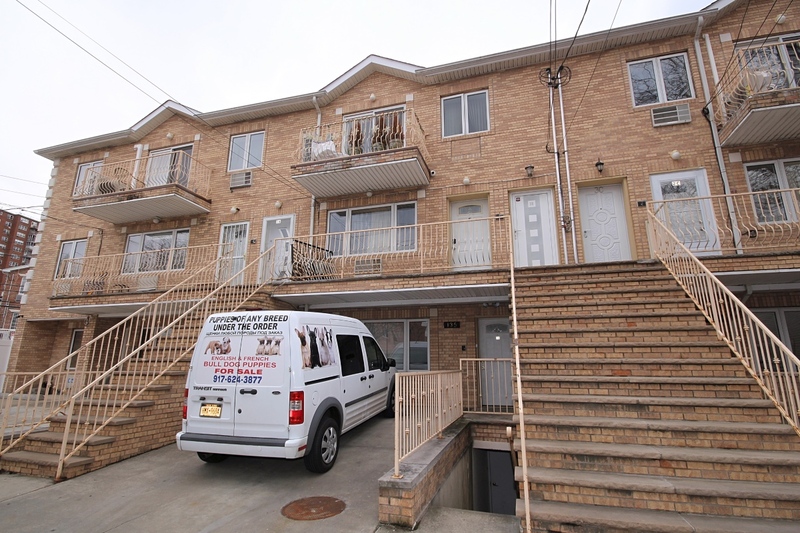 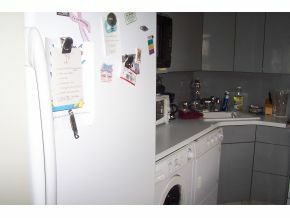 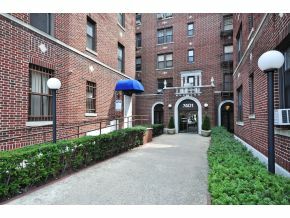 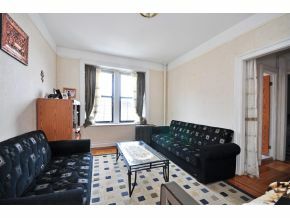 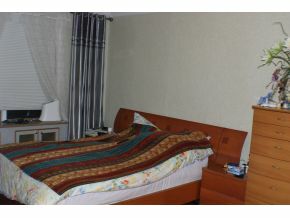 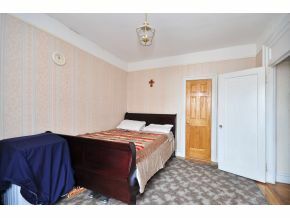 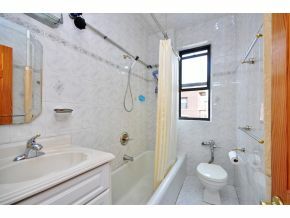 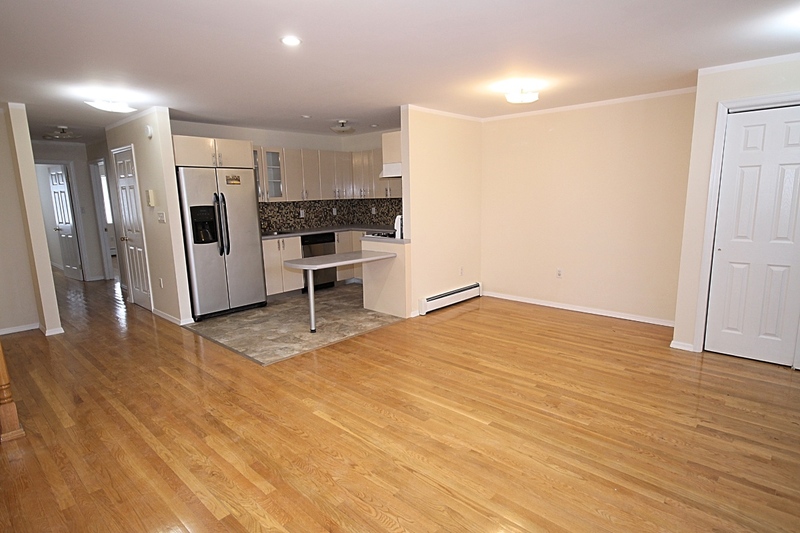 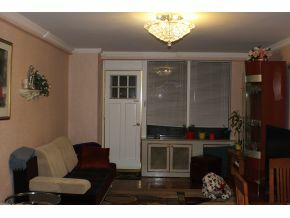 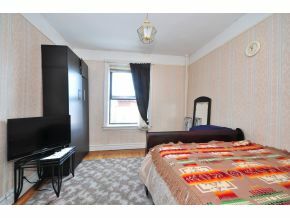 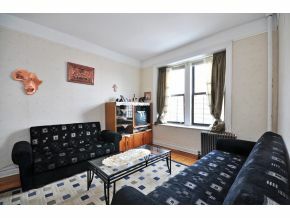 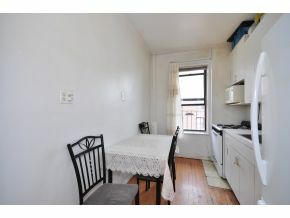 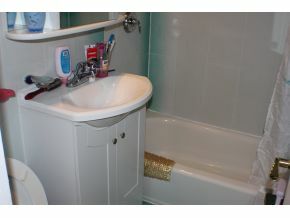 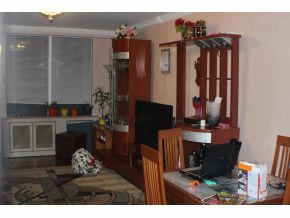 Description: 2 bedroom duplex condo (1st floor & basement) with 2.5 bathrooms. 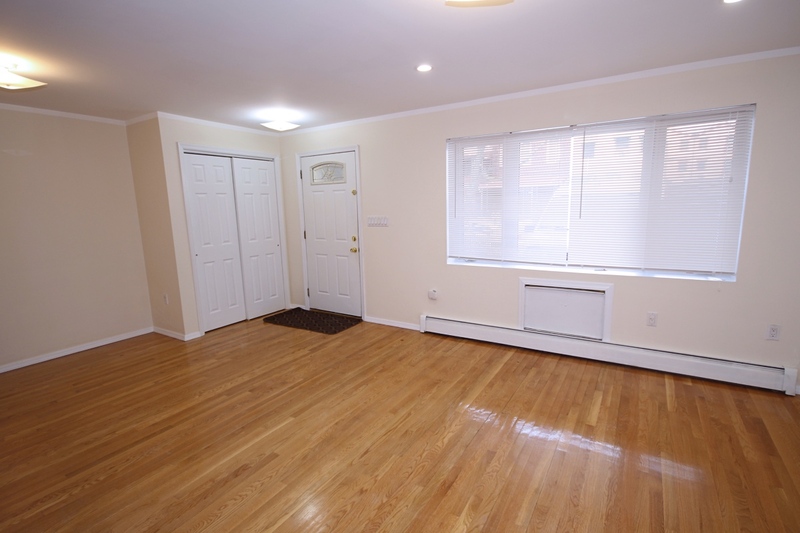 The apartment is generously sun lit, comes with parquet floors, beautiful kitchen and finished basement which boasts a separate entrance! 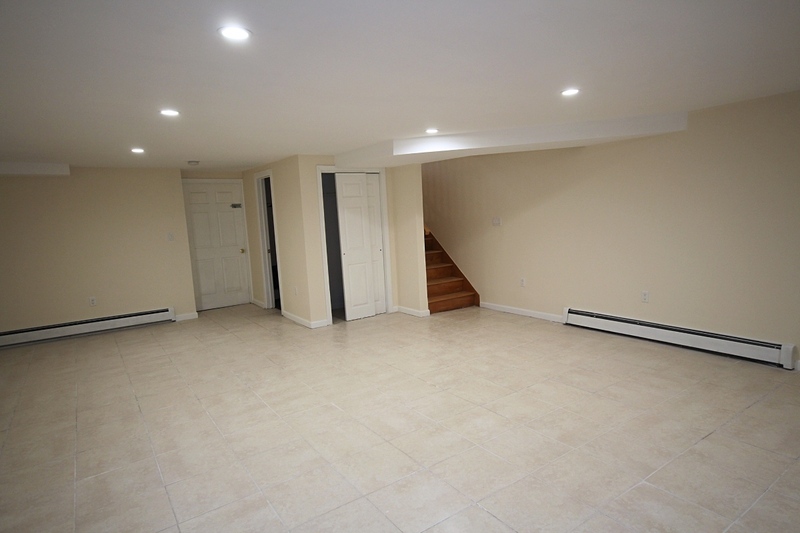 Master suite includes a bathroom and a closet. 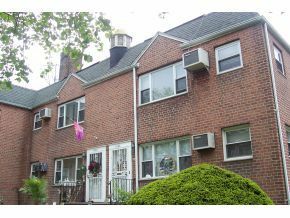 Tax abatement still available. 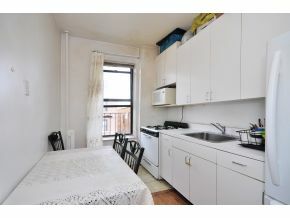 Parking and private driveway included. 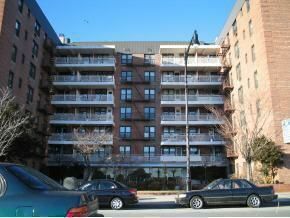 The building is lose to the D train, schools, shopping and restaurants nearby, also close to Belt PKWY Exit 6. 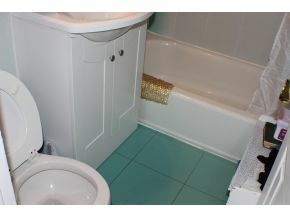 Very convenient locale!